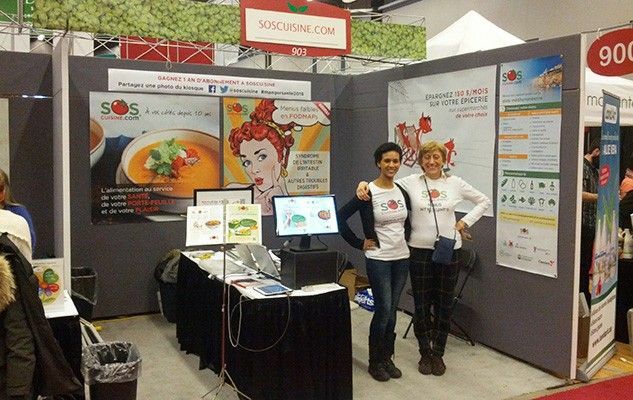 The Expo Manger Santé et Vivre Vert is an increasingly popular event that is taking place from March 11 to 13 at the Palais des congrès in Montreal and from March 19 to 20 at the Centre des congrès in Quebec. 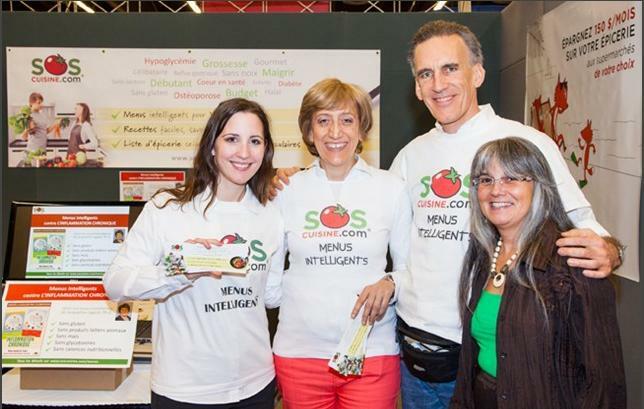 The mission of this large fair, which gathers together nearly 250 exhibitors, is to promote healthy food, ecology and global health. This one-of-a-kind event attracted almost 30,000 visitors in 2015. This year, be part of the experience and participate in food tastings, workshops, conferences and culinary demonstrations for the pleasure of learning and discovering new flavours. Our team will be there, so, come visit us in stand #1003 in Montreal between March 11 and 13 and in stand #403 in Quebec between March 19 and 20. Since our service was launched, 11 years ago, our mission has remained the same : To help people combine the pleasures of eating well with the benefits of a healthy diet, in an effective and affordable manner. Thanks to the possibility of stating one’s allergies and preferences in their profile page, each user can follow a 100% personalized meal plan (for example a lactose-free, halal “breastfeeding” meal plan that the kids will also enjoy!). 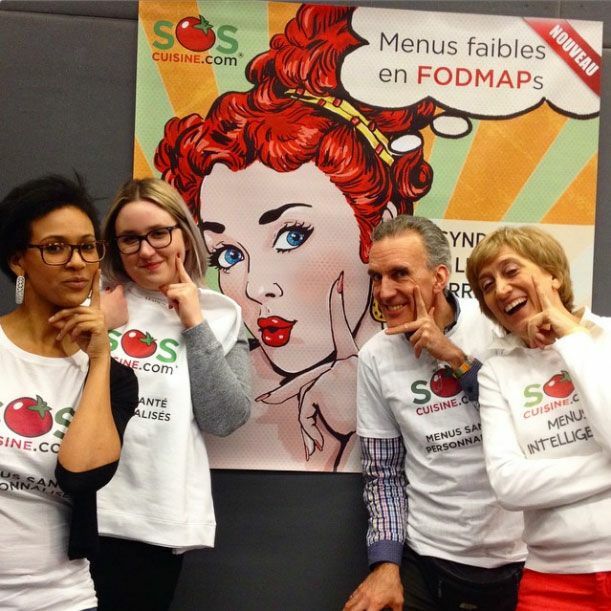 Bonjour j’assisterai à la conférence du 11 Mars 3 hre pm à Montreal FODMAP sans gluten .